Black Clover Fitness owner Corey Cain has broadened his company’s footprint among Omaha’s full service fitness centers since adding Vyral Marketing’s “done for you” video marketing services to the company’s marketing strategy. Cain, who has established himself and the Black Clover Fitness Center as one of Omaha’s premier fitness facilities, delivers two 30- to 60-second educational videos each month to his customer database of 1,500. Unlike ordinary gyms where members check in, do their own thing and check out, Black Clover Fitness has been designed as a high-intensity body transformation fitness center that specializes in personal training and aggressive weight loss programs in a fun and safe environment. Cain’s cutting-edge, small-group gym concept delivers a fast and effective fitness solution for his busy clientele. His video blog series produced by Vyral Marketingfits in perfectly with that concept, delivering important tips and trend information to customers who can view the videos straight from their smartphones or tablets. Cain already had a savvy marketing plan in place before adding the Vyral Marketing video program to the mix. Combining technology with the personal touch that speaking directly to customers frequently through each short video not only made perfect sense, it was made more appealing by the fact that he can produce each video with minimal personal effort and time investment. Black Clover Fitness has added an interactive twist to the video blog platform, as Cain has incorporated video testimonials – customers sharing their weight loss and fitness success stories. 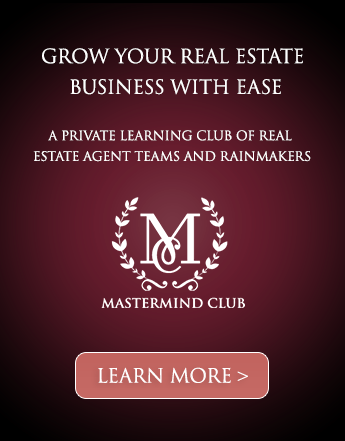 By incorporating video testimonials with the trainers’ educational videos, Cain adds a whole new level of motivation for potential customers. The testimonials also enhance the appeal of Black Clover Fitness’s personal touch, which is something every member appears to experience. 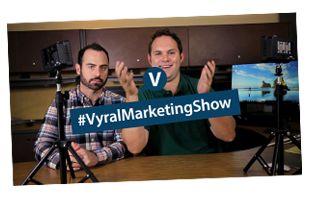 “I love that the videos come out so seamless and professional, and that’s because Vyral Marketing does all the heavy lifting,” Cain says. 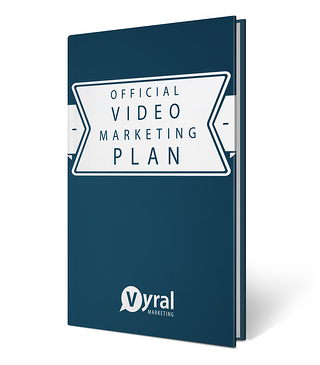 “Vyral Marketing provides my trainers and me with expert collaboration on the hottest topics to talk about in each video. 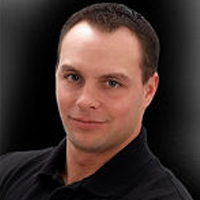 Frank Klesitz, CEO of Vyral Marketing, says that Cain and his team of personal trainers have the added bonus of positioning their Black Clover Fitness team as experts on a variety of health-related topics including nutrition, vitamins, exercise regimens and all things relating to living a well- balanced, healthy and fit lifestyle. This is the kind of expertise that draws the attention of potential customers, and builds loyal customers who will recommend Black Clover Fitness to their friends.